The original did it best, plain and simple. There is a reason this is still played in tournaments around the world. 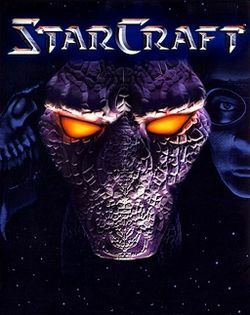 To the uninitiated, Starcraft’s campaign throws them into a story involving three warring factions. All three campaign’s allow the player to try each faction and find the one that appeals to them, whether it be the Imperialistic Terran, the Noble Protoss or the Evil Zerg regime. Each has its own weakness’ and strengths and offers a well balanced system. This is a interstellar delight that should appeal to solo players for it’s story and multiplayers for it’s competitive play. A fantastic game and a great example of real time strategy done right. The expansion to C&C: Generals, this game shined in the shadow of it’s predecessor. 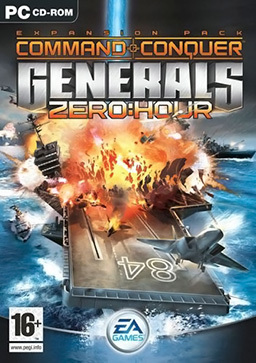 Keeping with RTS tradition, the player can chose between the technologically superior USA, the mighty multitudes of China or the ruthless and terroristic GLA. Each campaign does a good job of making you sympathize with a faction and see each one’s strength. The general’s challenge is a personal favorite, forcing you to take on a nine specialists of each faction. This is easily the game we have logged the most hours on. The ability to have 8 players at once, makes this a LAN party favorite. Here she is, the creme de le creme of real time strategy games. This game has the most insane AI, the hardest difficulty and the most variety amongst it’s factions. Again with the 3 factions, other than what it said in game via the Terran campaign, little is really fleshed out. The Mantis are a insectoid race devouring worlds in their hive like structure and the Celareons are beings of pure energy, with far superior technology and defensive structures. 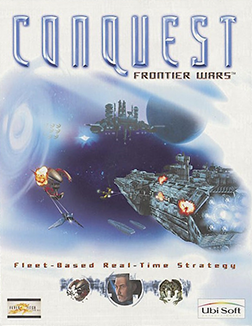 Learning each style of play through the multiplayer option against computer controlled enemies forces you to learn quickly. A steep difficulty level makes this one of the most fun examples of co-op play available and with just the right amount of lore, allows the players to use their imagination. Never a commercial success, this game’s sequel was cancelled, but was supposed to introduce a fourth race, the lizard like Vyrium who would function much differently than the other three. This game is beyond well done and any fan of strategy games should certainly enjoy time spent with it. This entry was posted in Rank This! and tagged articles, bored, Cody Jemes, Command and Conquer, conquest, gaming, humor, Podcast, Propaganda, rankthis!, rts, shenanigans, starcraft. Bookmark the permalink.